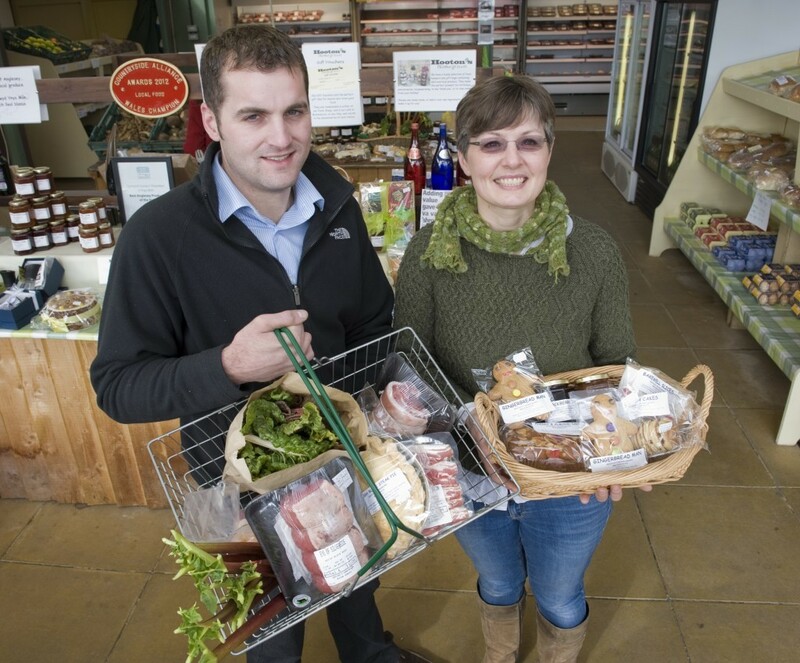 At Hooton’s Farm Shops we want you to enjoy our delicious farm-fresh food. Our shops are full of our own seasonal fruit and vegetables as well as Welsh Black Beef, Home-reared Welsh Lamb and Pork, and Free range Chicken …it really is fork-to-fork produce! Tasty homemade pies, oven ready meals, cakes, biscuits, jams and chutneys are made on site too. We also stock high quality locally produced artisan foods. Our friendly, knowledgeable staff are on hand to help. Have a meal to prepare, or a dinner party planned? We’ll help you find the perfect ingredients! To reduce your food miles, we have two farm shops; one at Brynsiencyn, Anglesey and the other at Fron Goch Garden Centre, Caernarfon. Free parking is available at both.